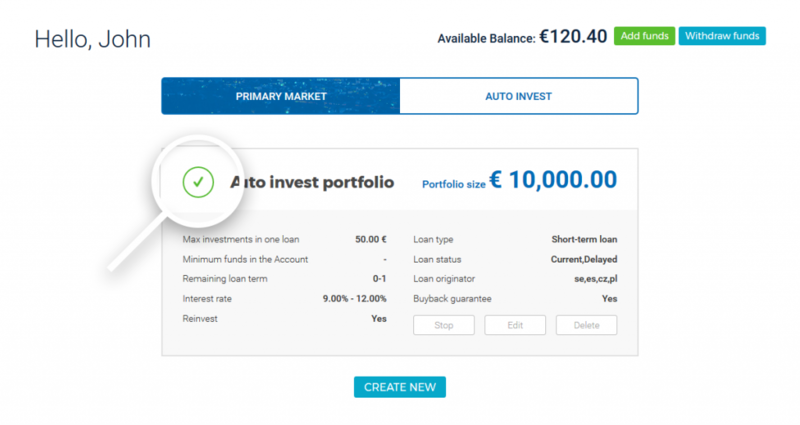 So, you’ve been using auto invest feature and you’ve probably been wondering – why not all of your available funds are invested? Or maybe, for some reason you haven’t tried this feature yet, and you’re just eager to understand how the auto invest function works? We have put together a list of a few practical tips to help you get the best out of your auto invest! Simply put, VIAINVEST auto invest feature was originally developed to do all the work on behalf of investors – it selects loans that are available and matches them with the criteria you’ve set on your auto invest multiple times a day, hence all the available investment opportunities are fairly shared among all investors who have set up their auto invest portfolios. The algorithm it uses, follows a specific set of rules, defining available loans to choose from, and setting the order in which investors are being served. This particular activity occurs for a specified number of times within an hour, so don’t worry, if you have created your auto invest portfolio and it hasn’t started investing yet – just give it some time! 1. Make sure your auto invest portfolio is active! Yeah, this might sound silly, but what you need to do is to make sure your auto invest portfolio has been activated in the first place. You can do that by opening the auto invest setup section to see if your auto invest portfolio has a green check mark on it. If it has a grey X instead, you should press “Start”, and it will begin its work. 2. Make sure the size of auto invest portfolio hasn’t been exceeded yet! The size of portfolio indicates the maximum amount of investments you can enable your auto invest to make. Let’s say you have set the amount to EUR 100 here, and you have invested in two loans – each for EUR 50. At this point your portfolio size has reached its peak, and, in order for that particular auto invest portfolio to continue its work, the size of it needs to be increased. To find out what portfolio size your auto invest has reached at the moment, please contact our Investor Support Service. 3. Consider raising maximum investment amount in one loan! Have you have ever wondered about the reasons behind particular cases when some of the funds are left uninvested while you can clearly see that there are loans matching your criteria available for investments? Most likely, the loans in question are credit lines, and the reason your auto invest isn’t picking them up is because of incorrectly set auto invest criteria. Credit line is a specific type of loan, which allows the borrower to ask for additional funds after the initial amount has already been handed out. 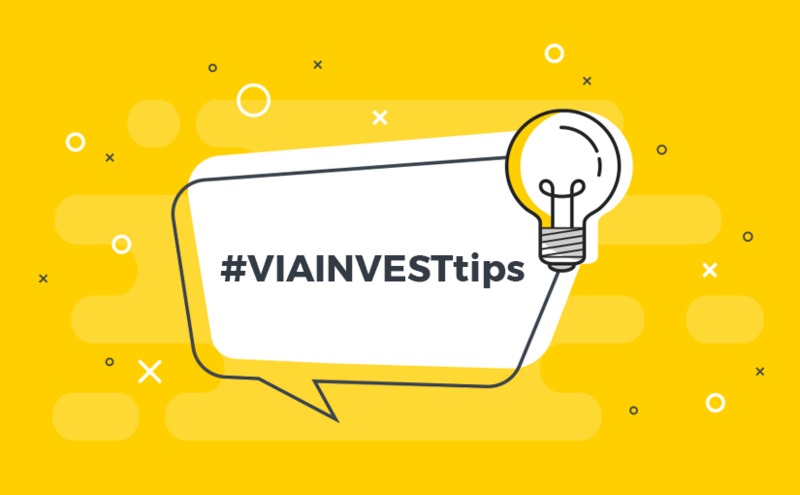 If loan originator issues an additional amount for the same borrower, the particular loan on VIAINVEST is then updated with the respective amount, making it available for investments. For example, if you have set EUR 10 as the maximum investment per one loan, and that amount has already been invested, you have no chance of getting an opportunity to invest in this updated loan again, as the maximum investment in one loan has been reached. Consider raising the bar a bit, if you are struggling with getting new investment opportunities. 4. Pay attention to the remaining loan term! 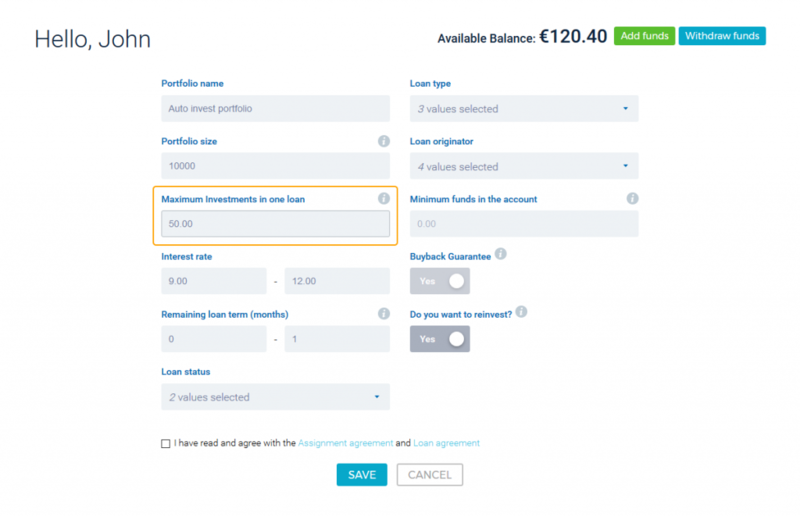 This is where you set the remaining term for loans, in which you wish to invest. The trick here is, that the majority of loans listed on VIAINVEST are short-term loans, and the remaining loan term for many of these loans is less than a month. To “catch” these loans with your auto invest, we suggest you set the starting value here as 0 (months). If you really want to maximize your gains from the investment opportunities offered here at VIAINVEST, the main thing you can do is to make sure that your auto invest has been enabled to invest in all of our loans. In practice it means selecting every loan originator on the platform, with the correct interest rates ranging from 9% to 12% along with all of the available loan types. There it is, if you wish to improve your auto invest and get the most out of it, try the steps we’ve suggested above. As always, if you still have any unanswered questions, feel free to reach out to us. Cheers! Previous Previous post: What Does the Future Hold for P2P Lending in Europe?